1. Having accepted the grace of ordination, remember the great gift and great mercy which the Lord has bestowed upon you--and what a responsibility lies upon you henceforth. Among his flock a priest is an apostle. 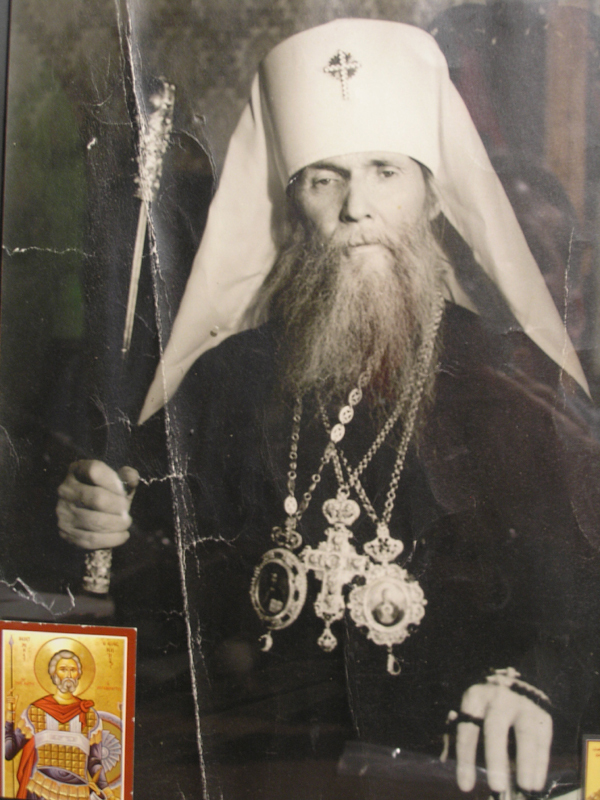 "I belong not to myself, but to others," said the great Russian pastor, St. John of Kronstadt. 2. "For the priest's lips should keep knowledge, and they should seek the law at his mouth: for he is the angel of the Lord Almighty," says the Scripture (Mal. 2:7). 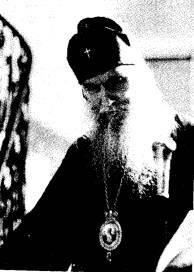 Orthodox pastor, attend to these words. You should be a messenger of the law of God and of the Gospel truth; your flock will seek this from you. 3. Fear more than fire carelessness with regard to your holy pastoral work, and even more with regard to serving before the Dread throne of the Lord of Glory. "Cursed is the man that does the words of the Lord carelessly (Jer. 31:l0), sternly warns the Holy Bible. Be a good example of the fear of God for those who serve with you. Exclude from serving in the altar anyone who does not have a properly reverent attitude.
. Pray continually to the Lord for help and wisdom in directing the affairs of the parish. May the Lord grant you a spirit of chastity, humility of wisdom, patience and love... All of these virtues are necessary in conducting parish work. Respect the counsel of your elder and more experienced brothers, as well as the wise counsels of those laymen who are pious and dedicated to the Church. Grip firmly the wheel of your parish ship, but at the same time, before making final decisions using your pastoral authority, ask the advice of trustworthy individuals; in the Church decision-making rests with those in spiritual authority--the priests, but matters are first submitted to the conciliar mind. The life and work of a parish must be penetrated by the spirit of 'sobornost,' of conciliar unity. 5. While holding the helm tightly in your hands, try to draw kind, pious and churchly people into active parish work, forming together with these co-workers a single, warmhearted, spiritual family. And do not forget the children. Try in every way possible to teach them, to instill in them a spirit of piety, a love for the Church, firmly and persistently demanding the same of their parents. May you be aided in this task by your God-given helpmate and companion in life: your matushka. Many times aggravations and misunderstandings in parishes have arisen when priest’s wives have involved themselves in pastoral concerns and duties proper to their husbands; this should be avoided. On the other hand, there are many areas of parish work in which the priest's most valuable helper can be his Matushka--especially in matters of Christian education and the upbringing of children. 6. While laboring in the parish, do not cease to work upon your own soul. The one task should blend with the other. The holy Apostle Paul gave the following advice to his disciple St. Timothy: "Let no man despise thy youth; but be thou an example of the believers, in word, in conversation, in charity, in spirit, in faith, in purity. Till I come, give attendance to reading, to exhortation, to doctrine .... Take heed unto thyself, and unto doctrine; continue in them: for in doing this thou shalt both save thyself, and them that hear thee" (I Tim. 4:12-16).